Fund to counter physics ‘white male bias’ – Because in this game of life the more you know the better player you will be. 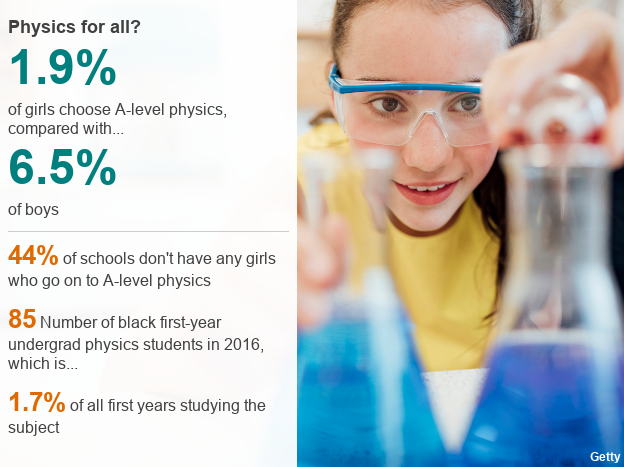 The former president of the Institute of Physics (IOP) believes that it was because she was from a minority group herself that she had the fresh ideas required to make her discovery as a young student at Cambridge University more than 50 years ago. “I found pulsars because I was a minority person and feeling a bit overawed at Cambridge. I was both female but also from the north-west of the country and I think everybody else around me was southern English,” she said. 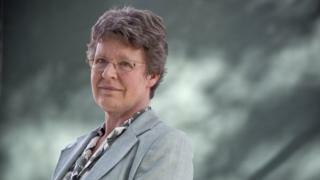 Professor Dame Julia Higgins, president of the Institute of Physics, said: “This is an excellent and hugely appropriate acknowledgement of Jocelyn’s work. Her discovery of pulsars still stands as one of the most significant discoveries in physics and inspires scientists the world over. “Her example of using insight and tenacity to make a discovery that rings through the ages stands her alongside the greatest of scientists. The fine detail of the scholarship have yet to be decided. In addition to women and under-represented ethnic minorities, refugee applicants will also be eligible for a slice of the funding. She said of these groups: “Those are the people that tend to be discriminated against through unconscious bias so I think that’s maybe one of the reasons why there aren’t so many. And so if they come with some funding with them then they look much more attractive”. Prof Bell Burnell has been diplomatic when asked about the Nobel Prize controversy. But she hopes that her scheme will play a part in changing the current disparity. “There certainly has been a notable lack of women Nobel Prize winners, except maybe in areas like literature where you know there are women,” she said. And her message to those thinking of applying for her scholarship? “I’d say go for it if you’re at all interested. I think physics is immense fun… and if you don’t want to continue in it forever you’re very well equipped to do all sorts of things afterwards,” she explained.